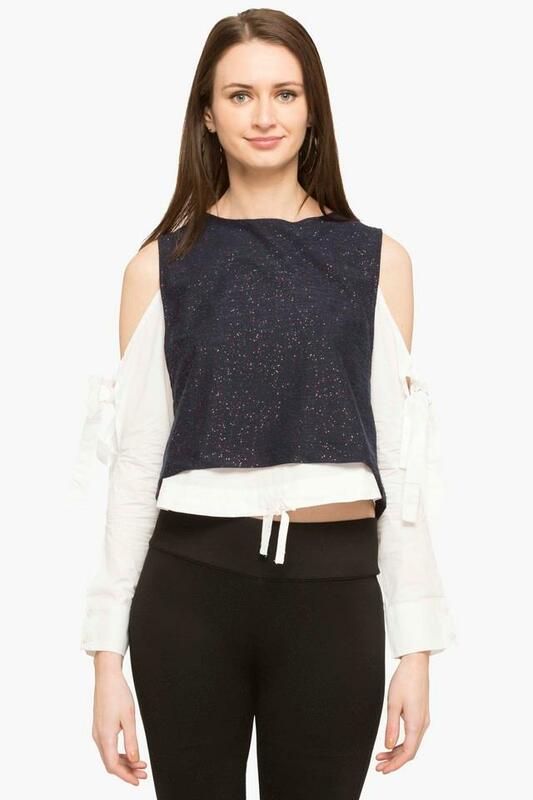 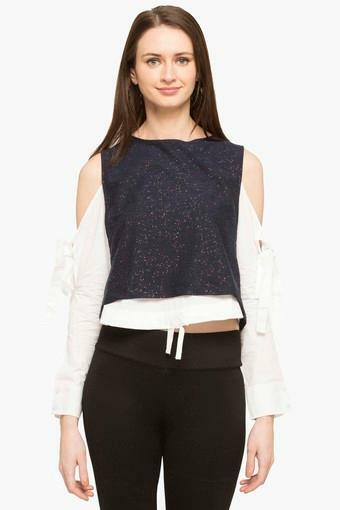 Put the wind beneath the wings of your fashion skills by wearing this layered top from the house of RS by Rocky Star. It comes in a colour block pattern that lends it a trendy look. 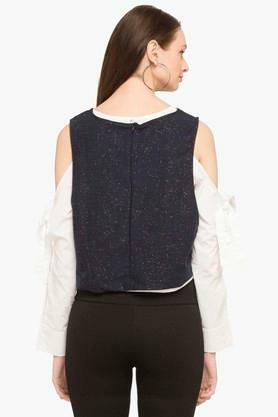 The cold shoulder sleeves further add a touch of exclusivity to its design. Step out in style by wearing this layered top, which has been designed with precision. 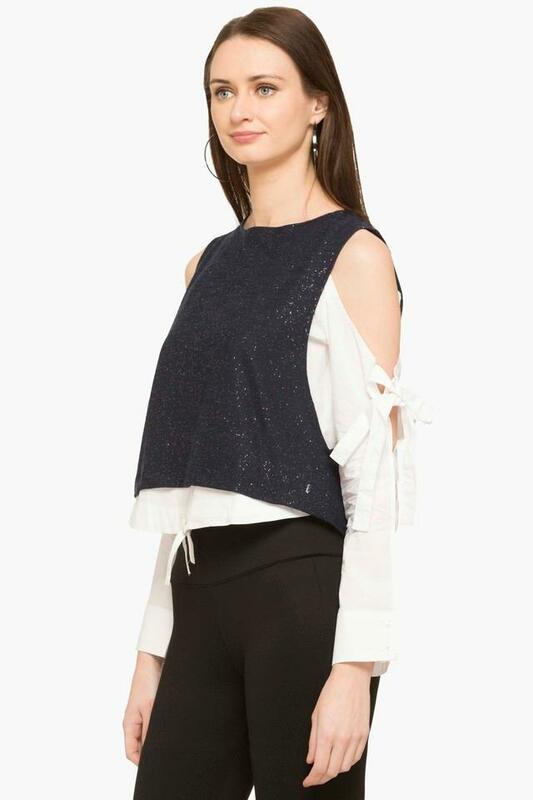 You can club it with a pair of jeans and flat sandals for any casual outing with friends.